As winter transitions to spring across Vancouver Island, it's a great time to consider a skin care refresh. Rejuvenate your skin now to enjoy a fresh, vibrant appearance in 2019. Below, we provide some tips and insights on how to do so. Are you unhappy with stubborn fat that persists no matter how many sit-ups you do? 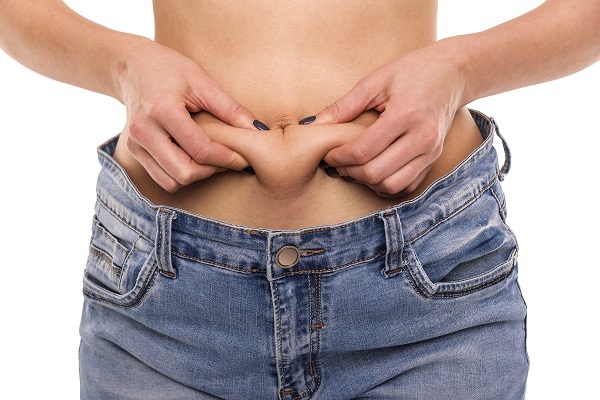 CoolSculpting is a minimally invasive, effective way to reduce excess fat cells on your body. At Synergy Medical Aesthetics, our experienced physicians are constantly seeking opportunities to increase knowledge, hone skills and gain certification demonstrating their commitment to plastic surgery and dermatology. 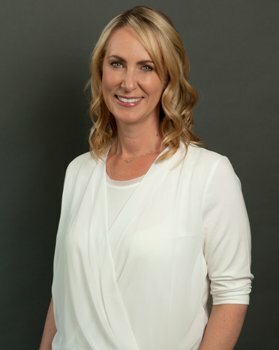 We are proud to announce that Dr. Gabriele Weichert has received an esteemed opportunity from the Royal College of Physicians and Surgeons of Canada. This past November, dermatologist Dr. Gabriele Weichert traveled to Toronto for the MD Codes™ conference. This dermal filler conference was presented by experienced plastic surgeon and creator of MD Codes™ Dr. Mauricio de Maio. CoolSculpting reduces fat on many areas of the physique. If you are interested in this non-invasive treatment, you may be wondering what it will be like. Rest assured this gentle fat-reduction device causes no pain at all, and you remain awake and relaxed throughout the appointment. To learn more about the process, please call Synergy Medical Aesthetics in Nanaimo at 250-591-1566. 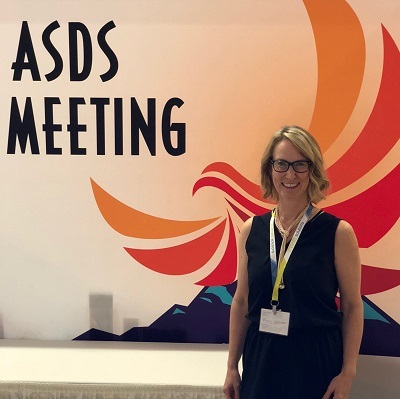 We're proud to announce that experienced dermatologist Dr. Gabriele Weichert attended the annual meeting of the American Society of Dermotologic Surgery. This conference was held October 11-14, in Phoenix, Arizona, in the United States.